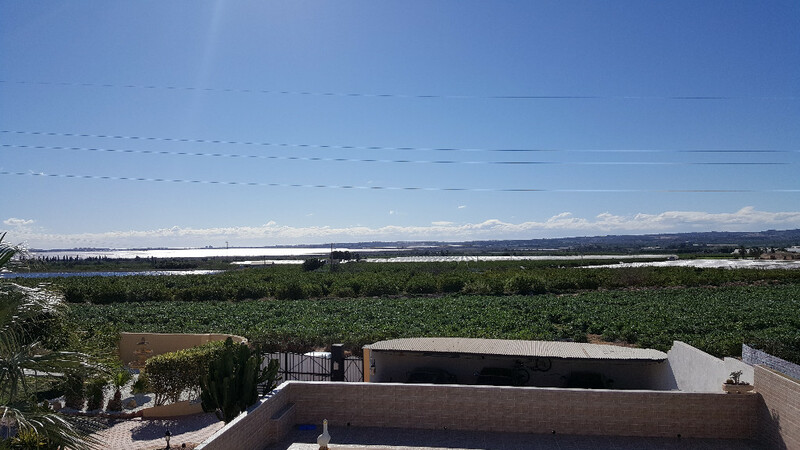 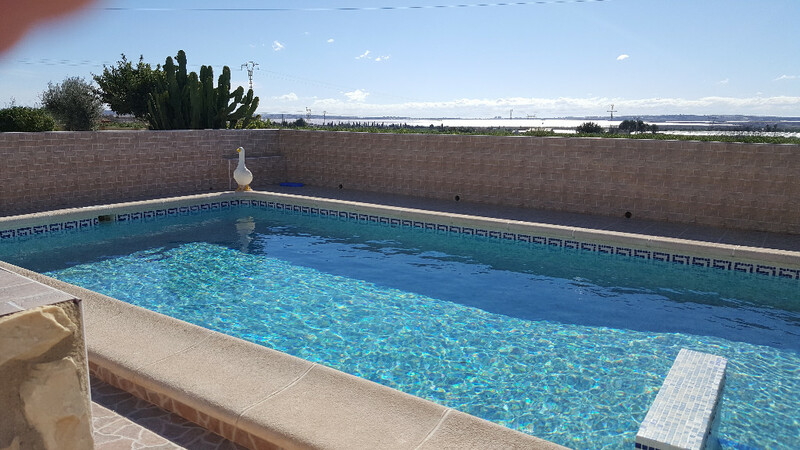 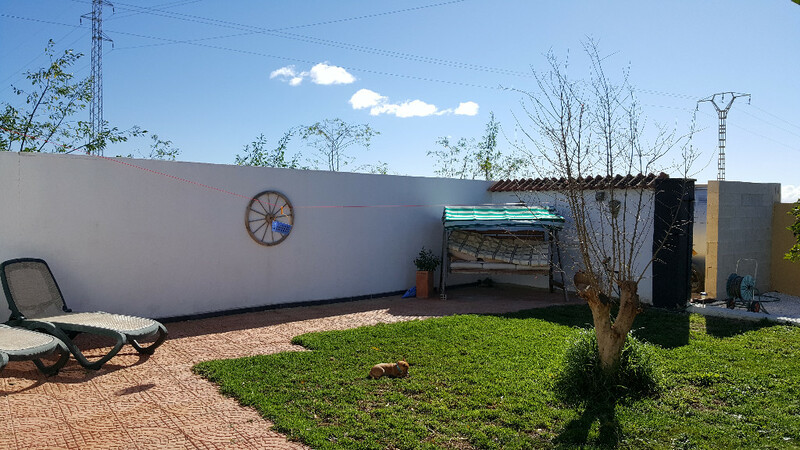 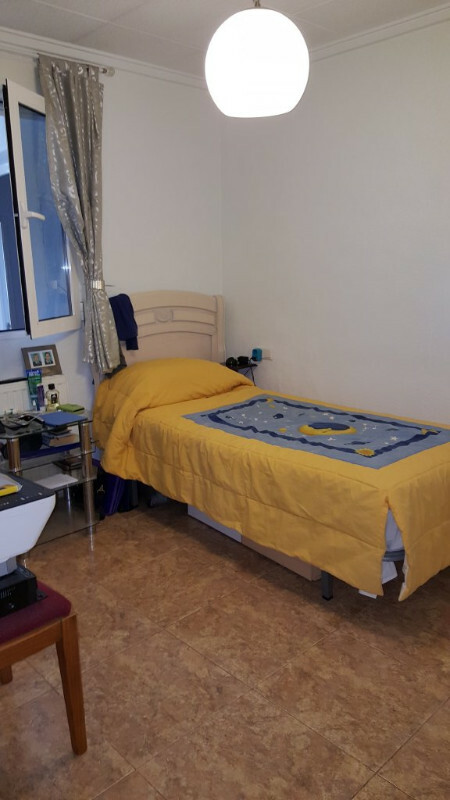 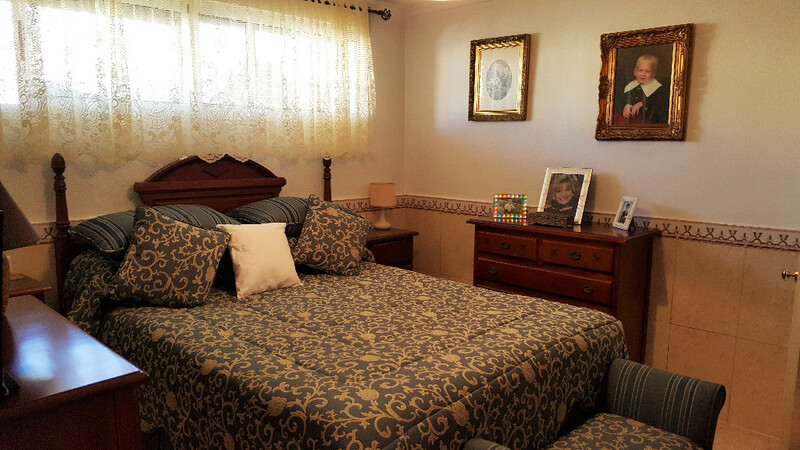 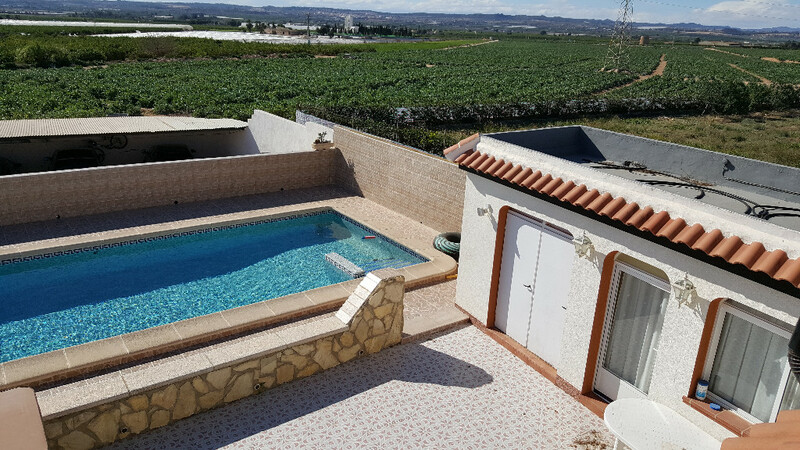 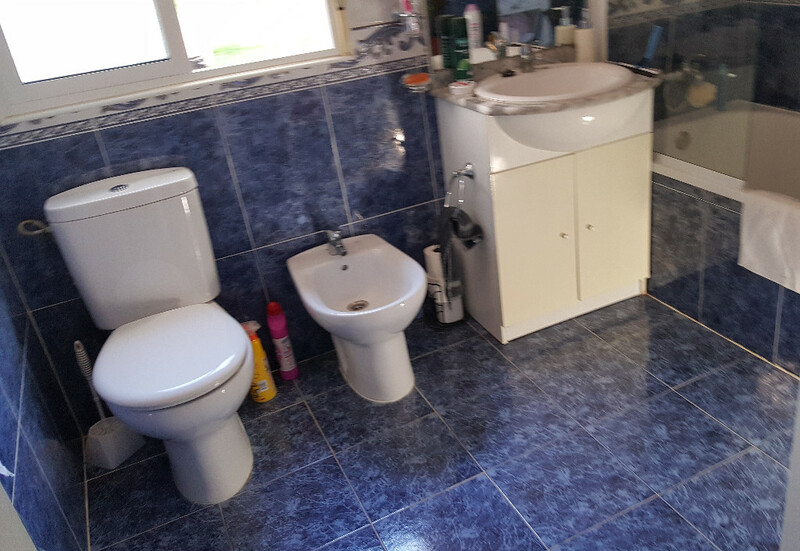 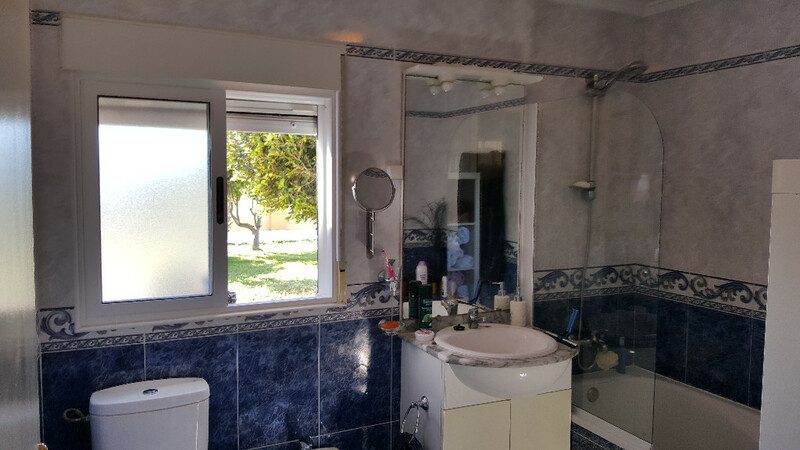 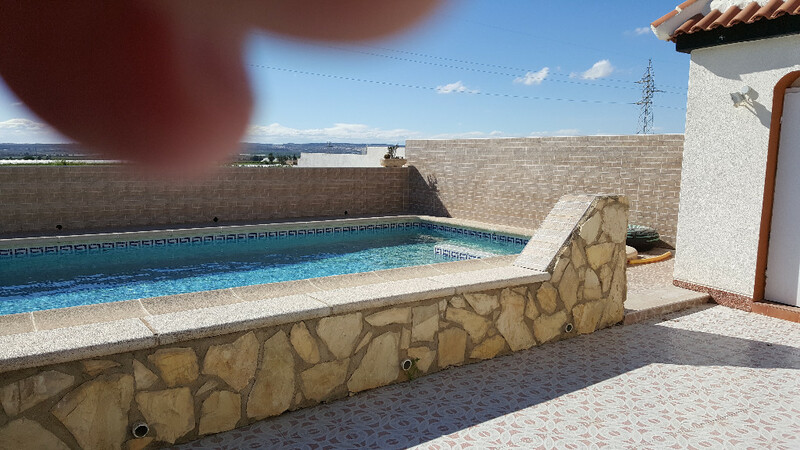 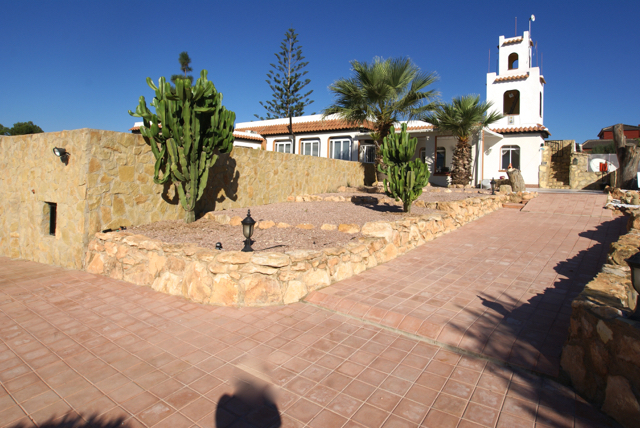 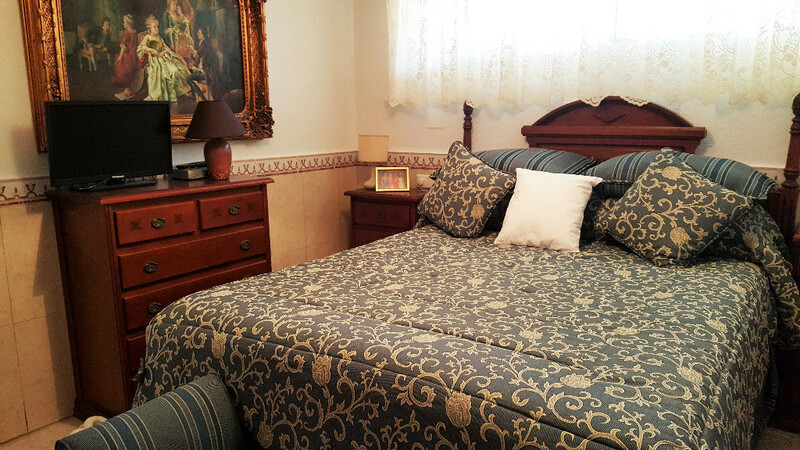 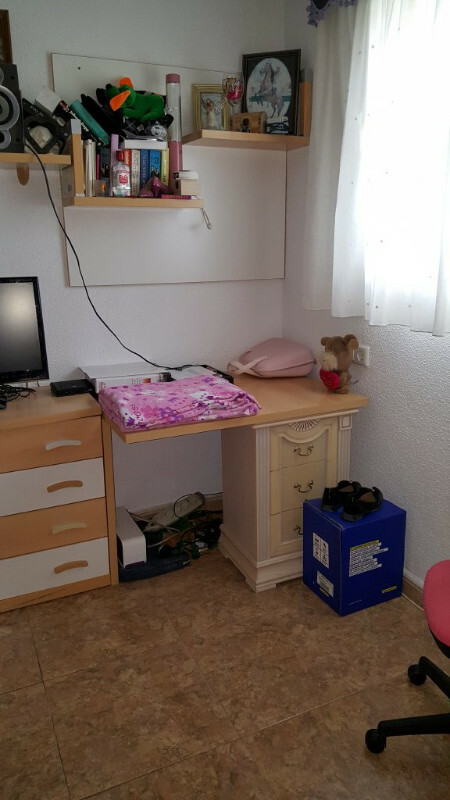 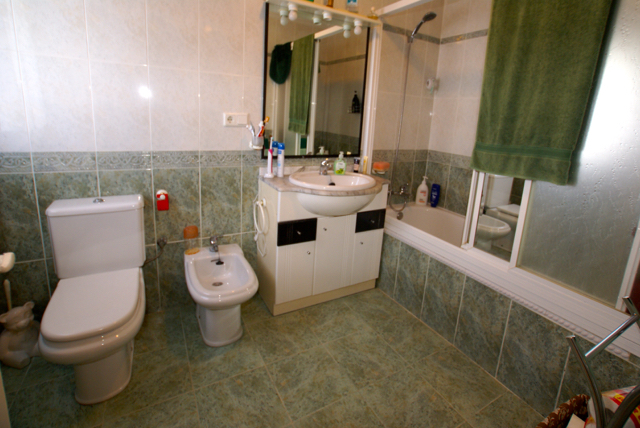 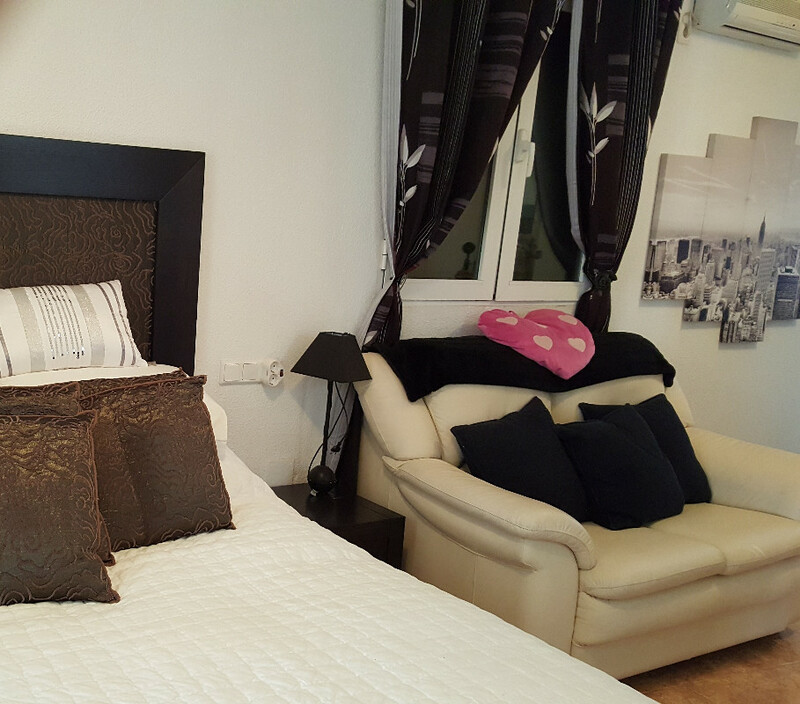 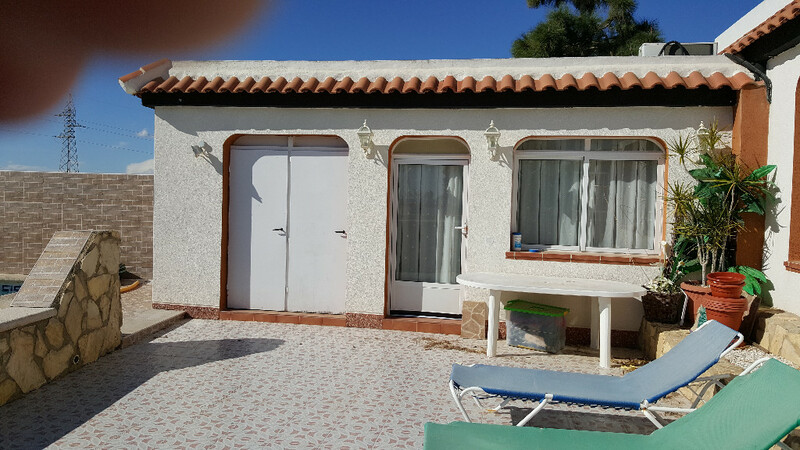 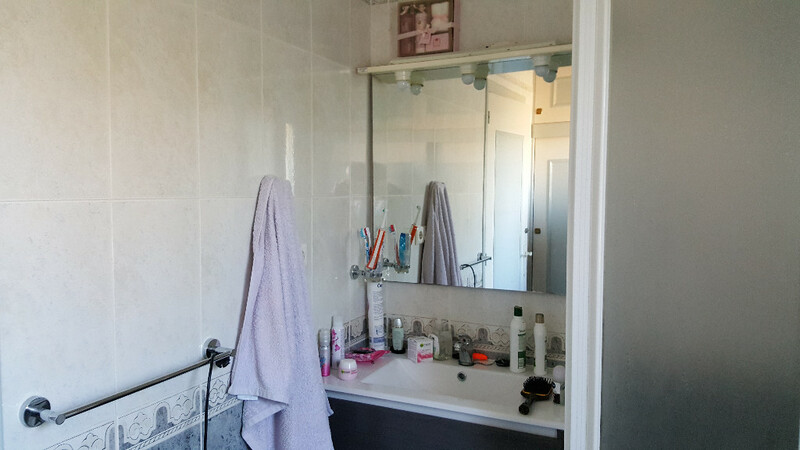 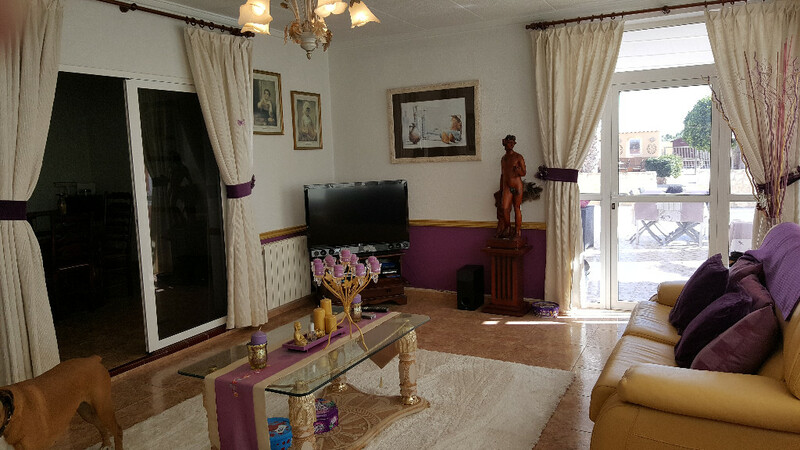 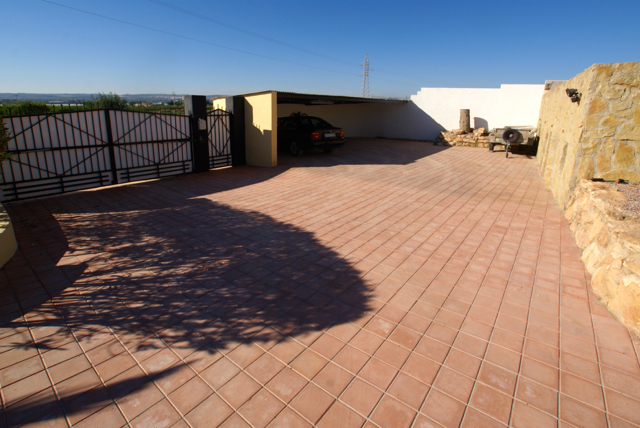 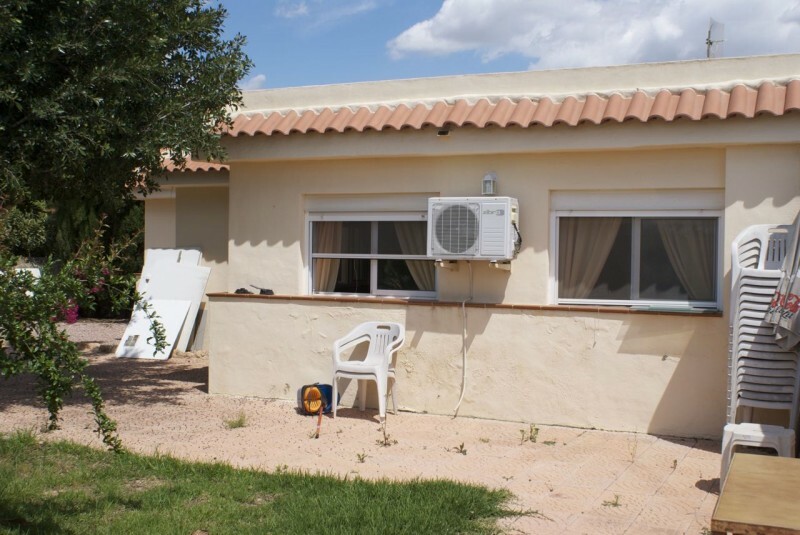 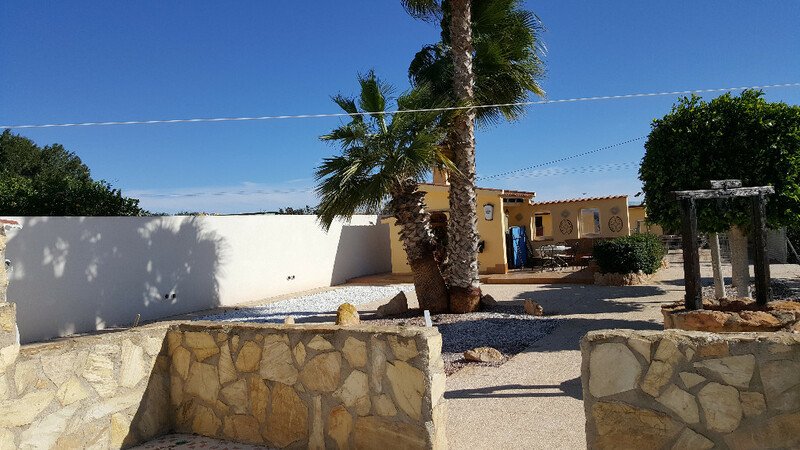 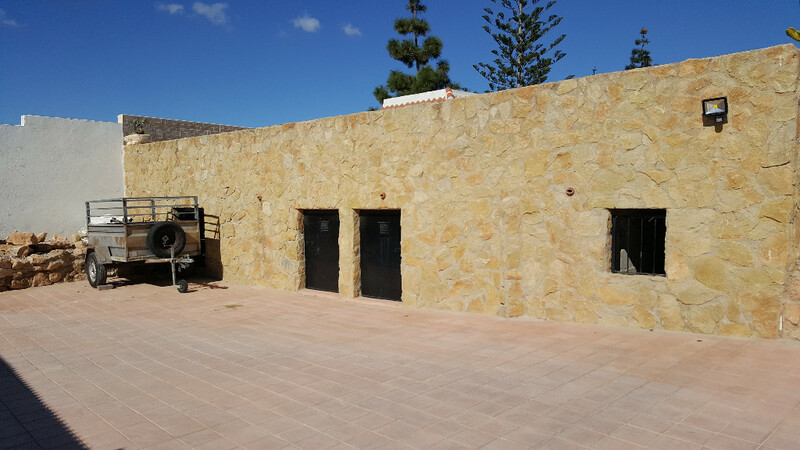 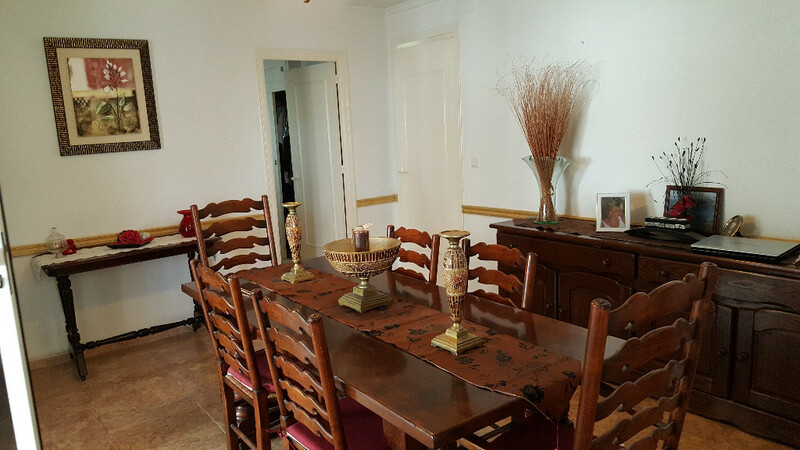 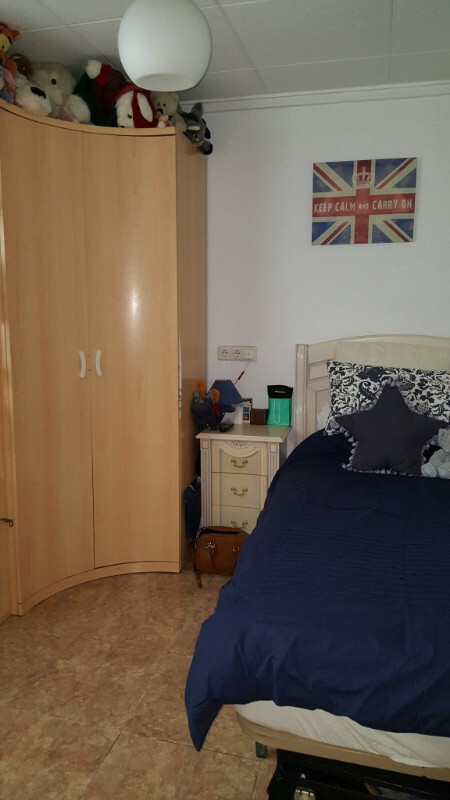 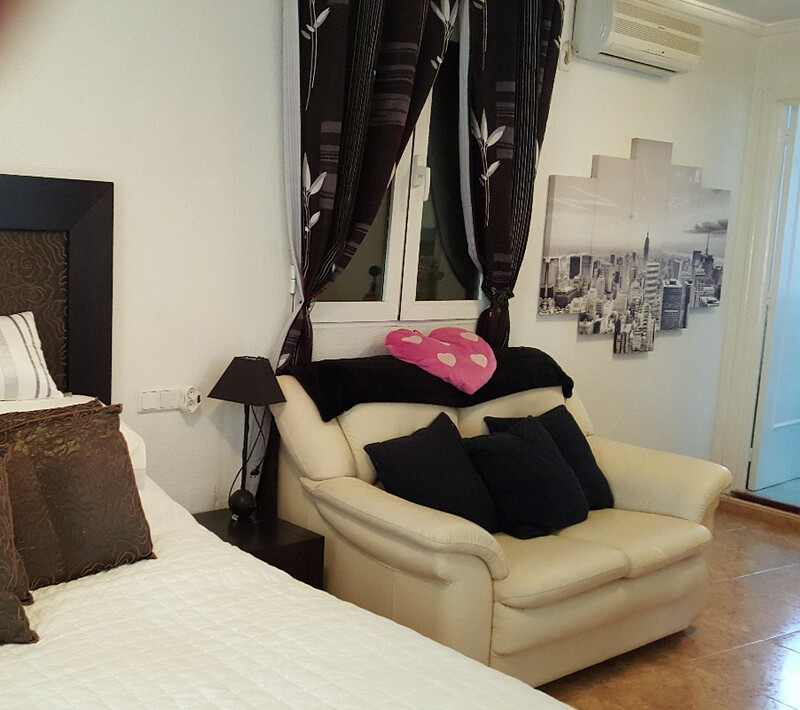 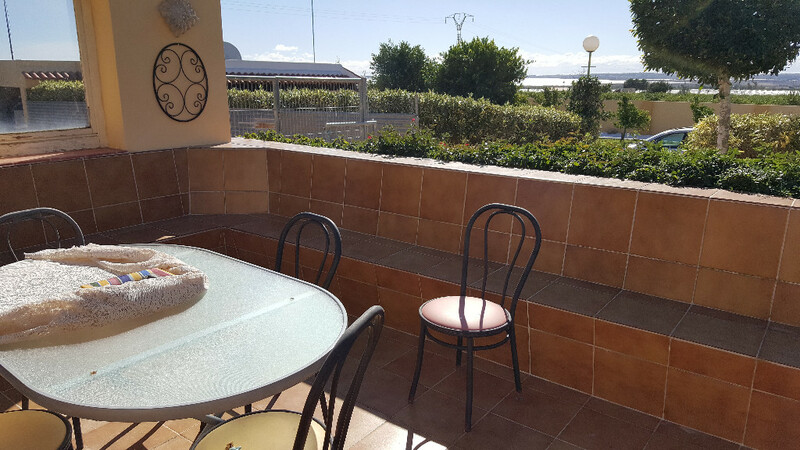 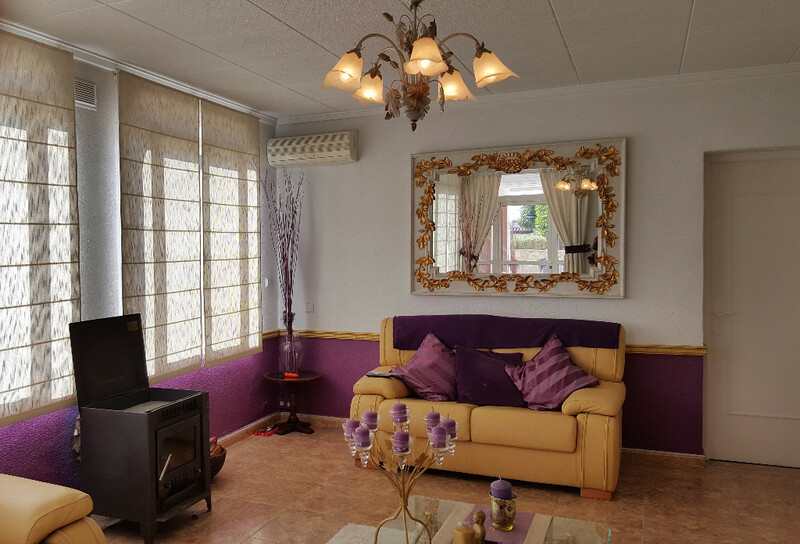 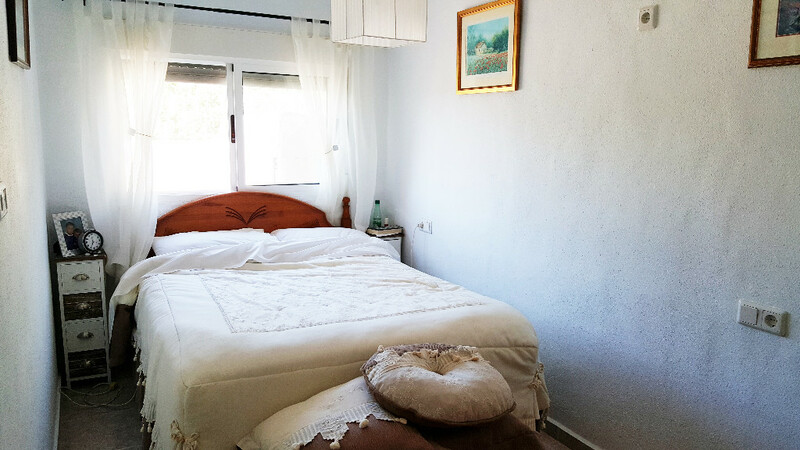 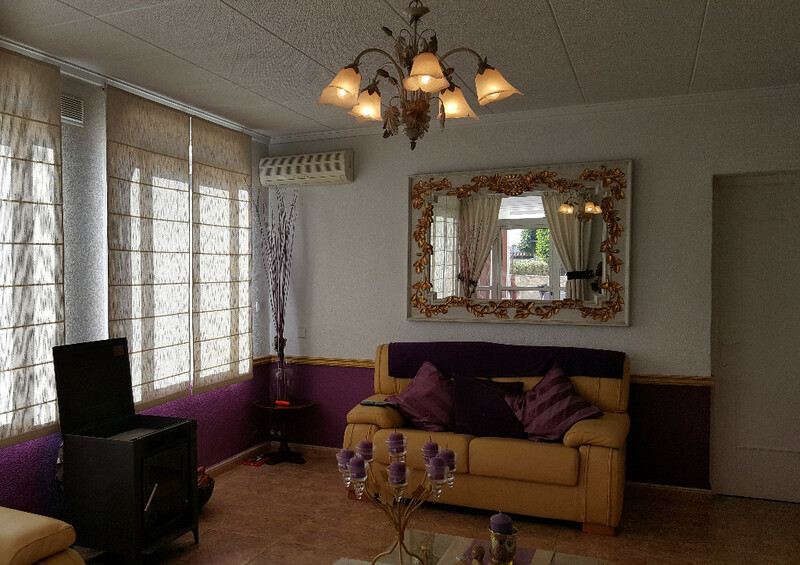 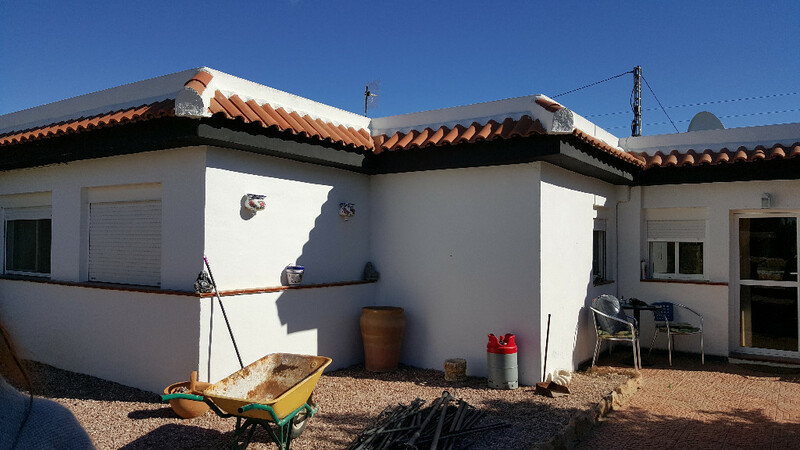 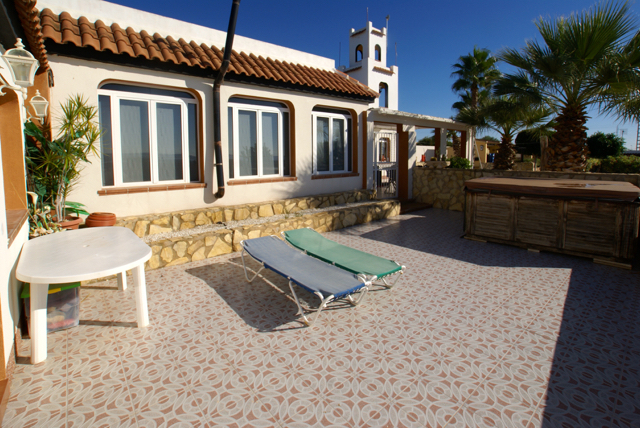 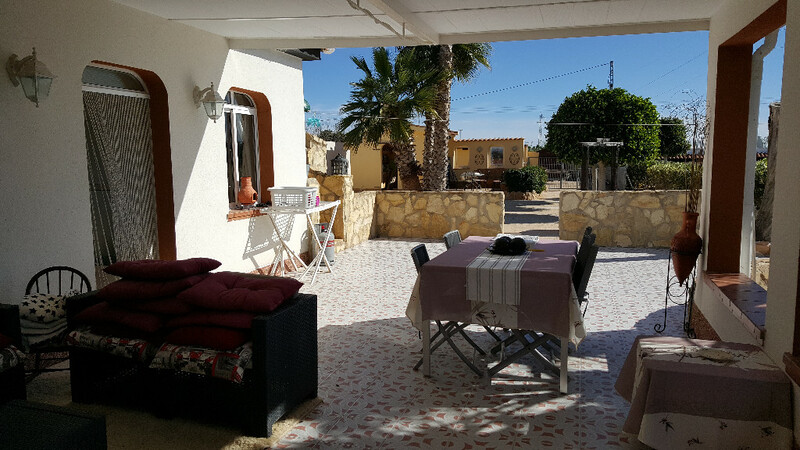 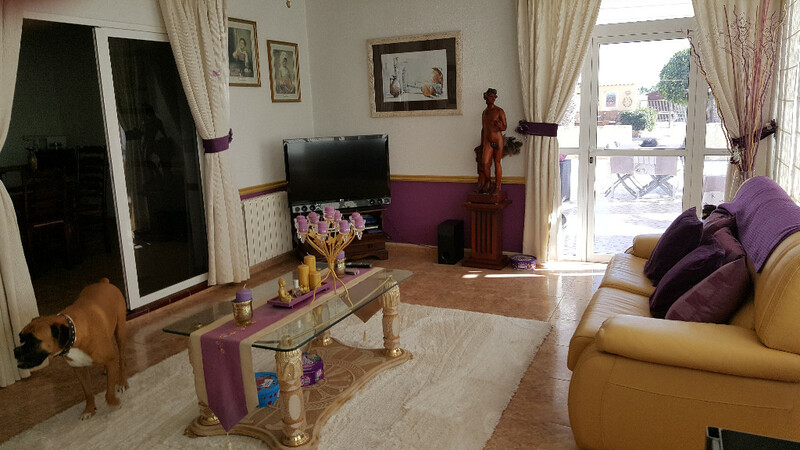 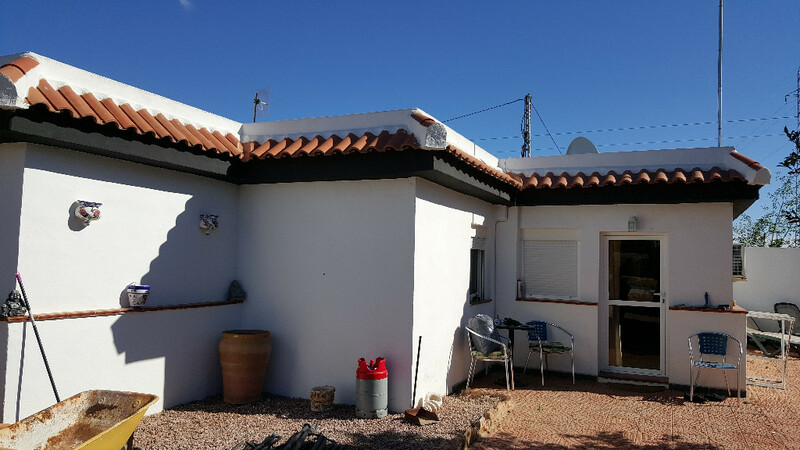 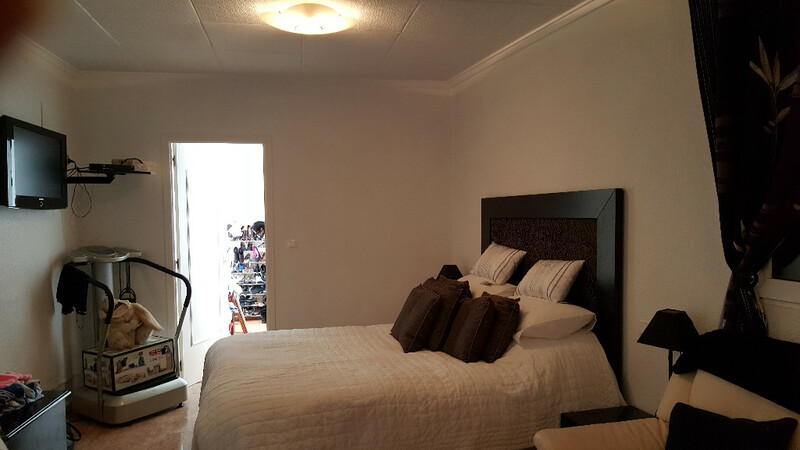 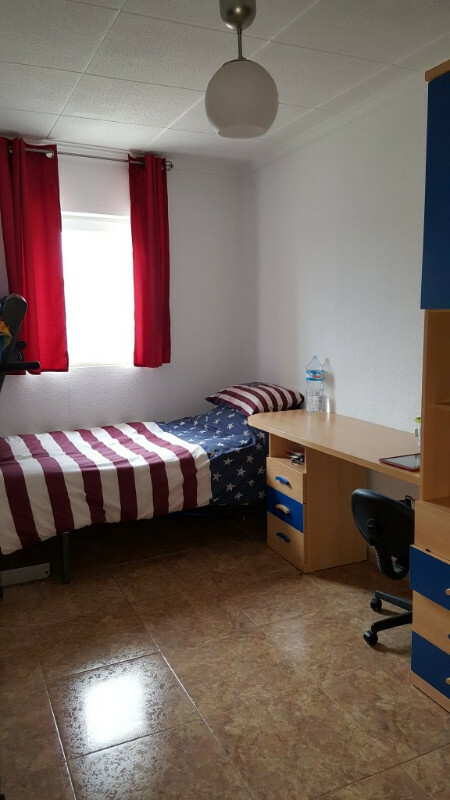 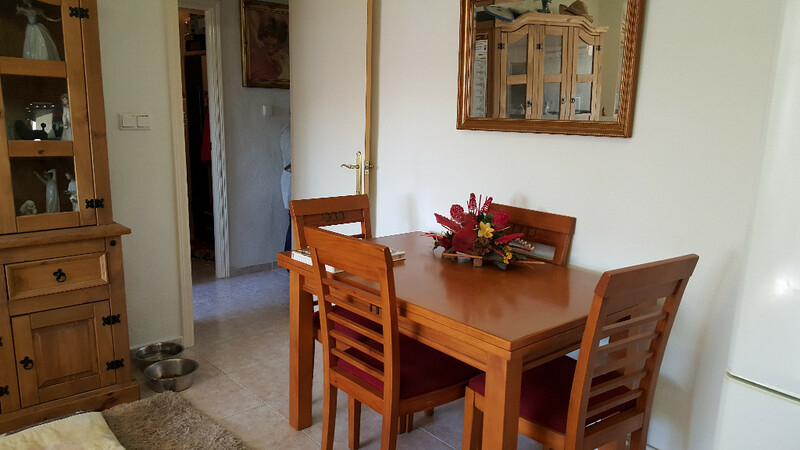 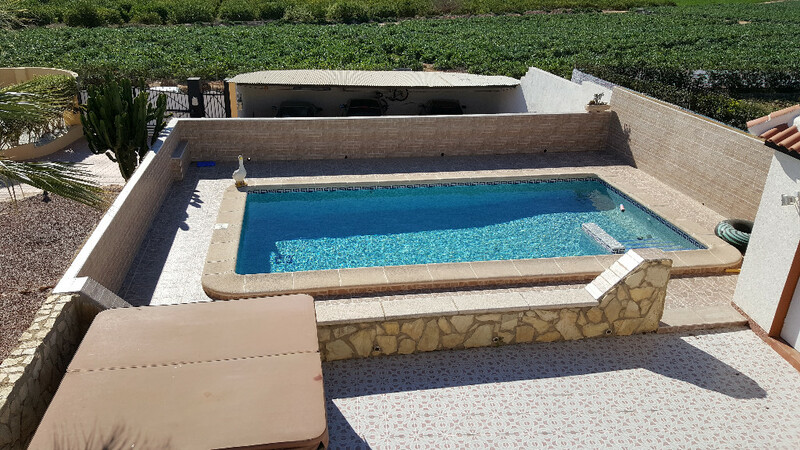 This property is situated near the quiet development of La Herrada and Montesol Villas, which boasts its own supermarket, bars, restaurants, pc shop & hairdressers, with the town of Los Montesinos being only a 10 minute walk away, which has a bus service to all the major towns in the area, along with the medical centre, townhall, market, music school/theatre and all the normal services that you would expect in a bustling town Los Montesinos, itself being near the Salt lakes of Torrevieja, which hold many health benefits. 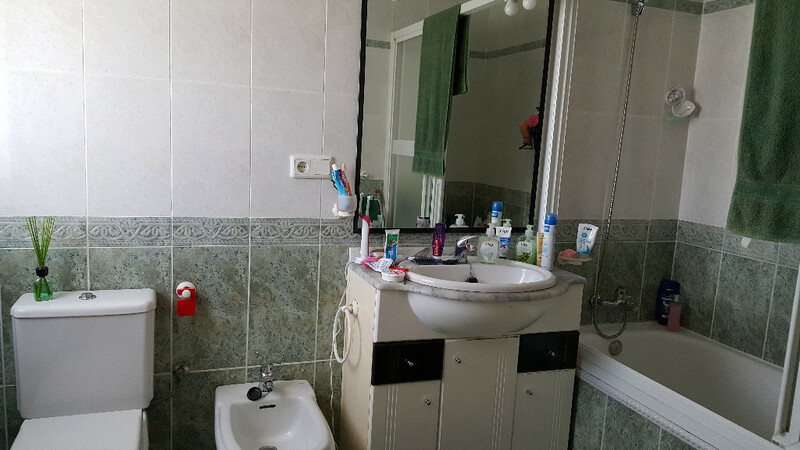 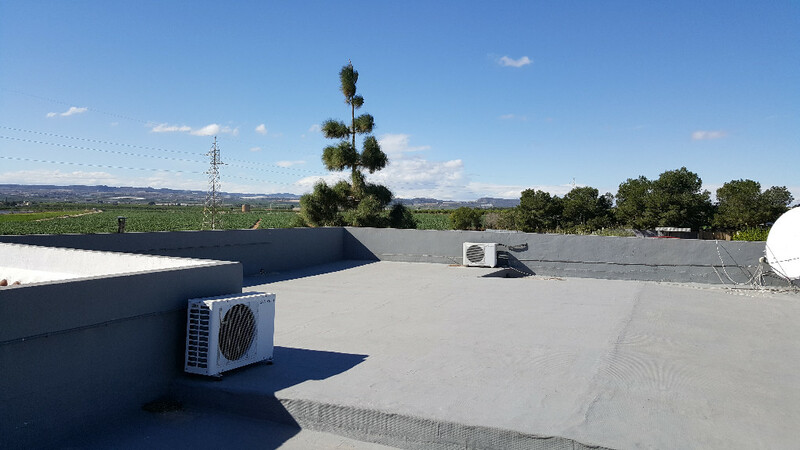 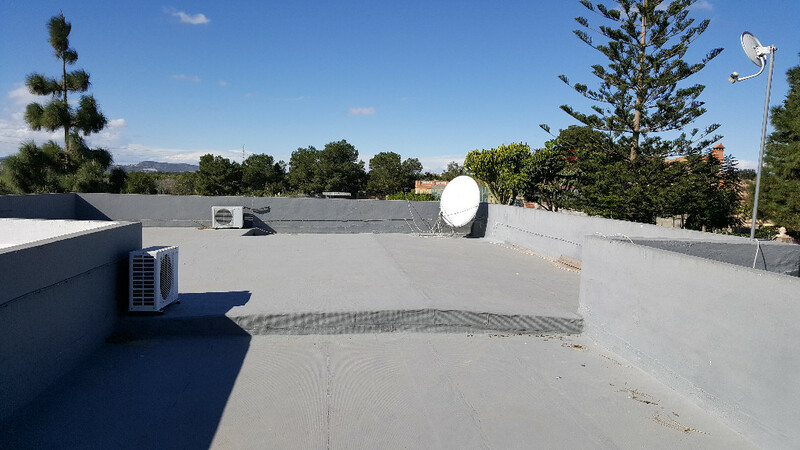 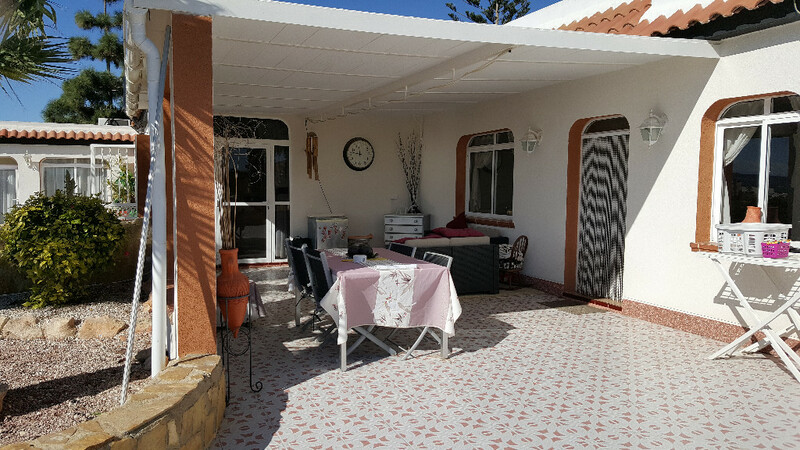 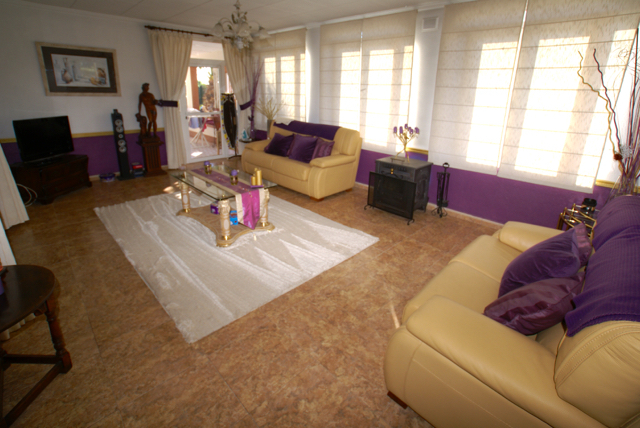 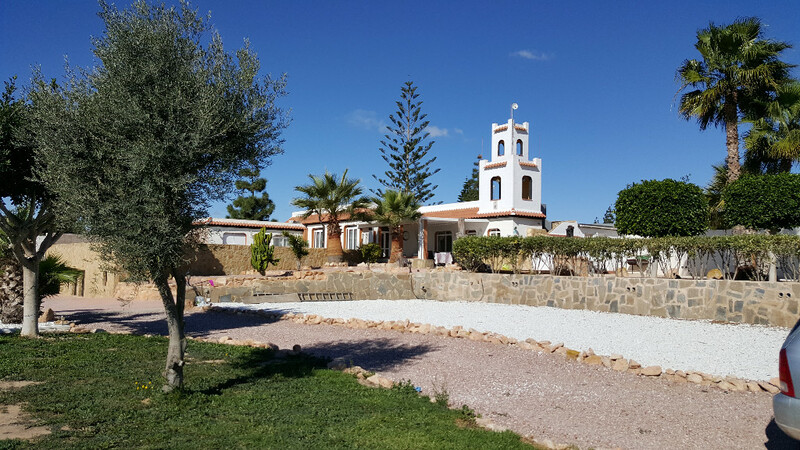 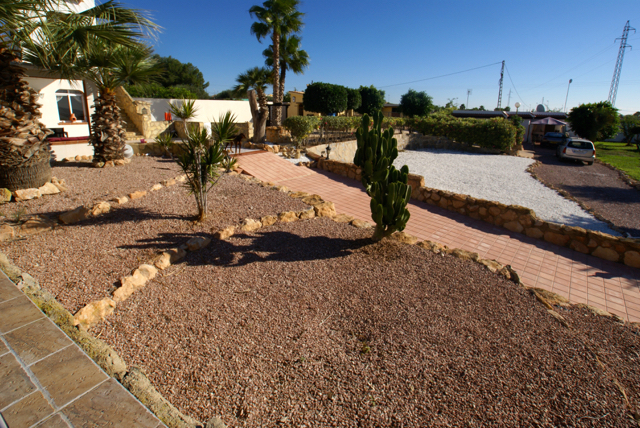 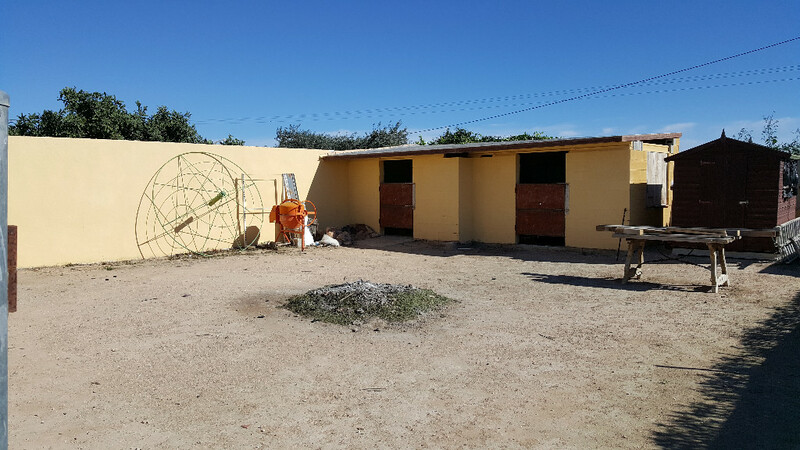 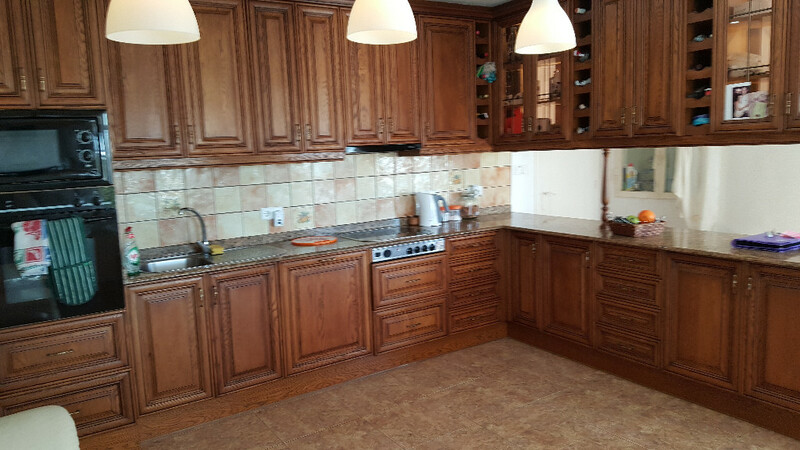 The property itself is set in a plot of 2470m2, and boasts having separate a guest accommodation comprising of lving area of 115m2 and 3 beds and 2 baths. 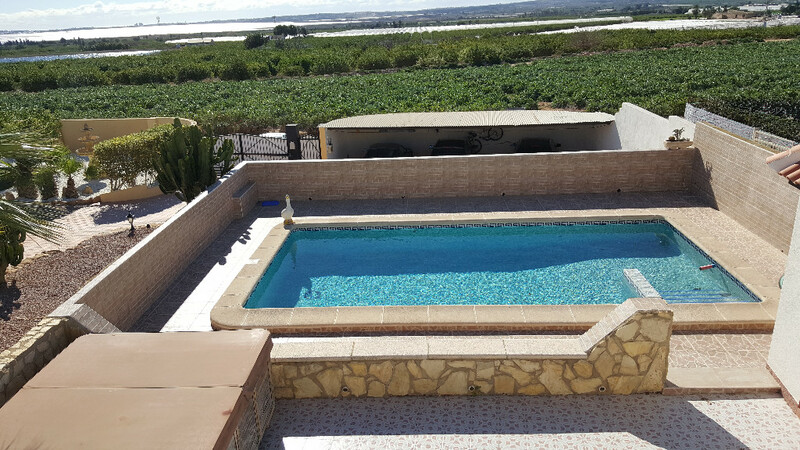 The main property has a living area of 200m2, and comprises of 4 beds, an en-suite bathroom and a large walk-in dressing room from the main bedroom; a family bathroom, a laundry room, kitchen, lounge, separate dining room and a south facing terrace overlooking the 8m x 4m pool and jacuzzi. 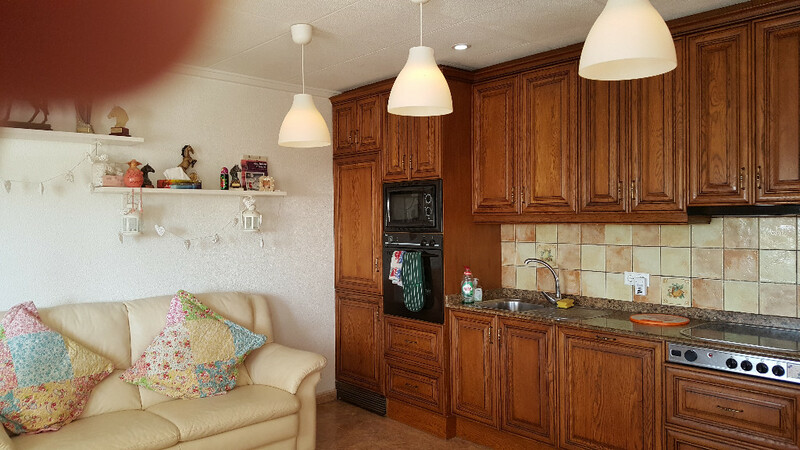 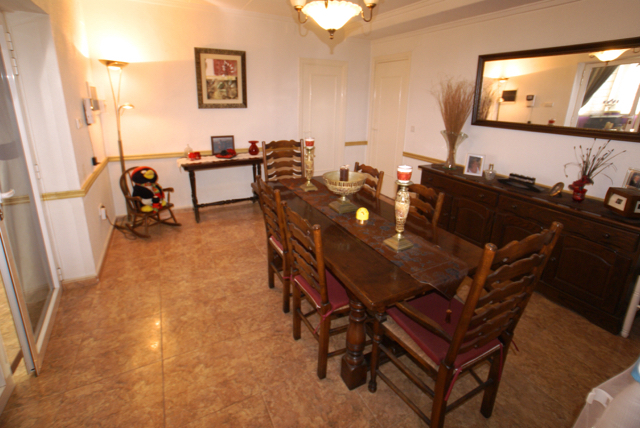 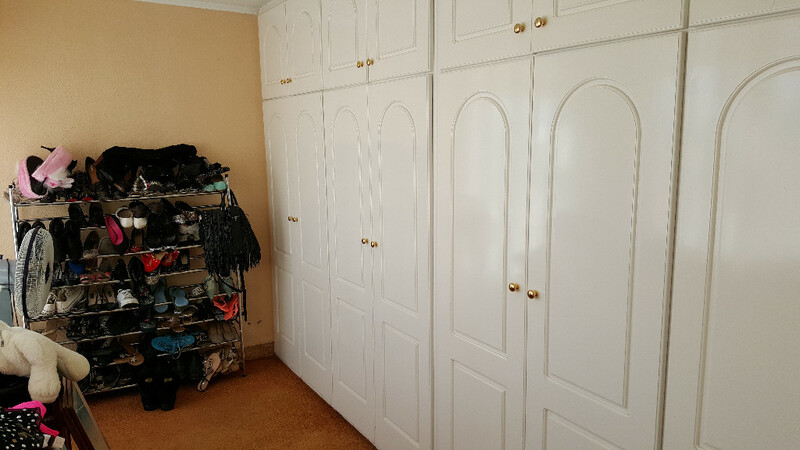 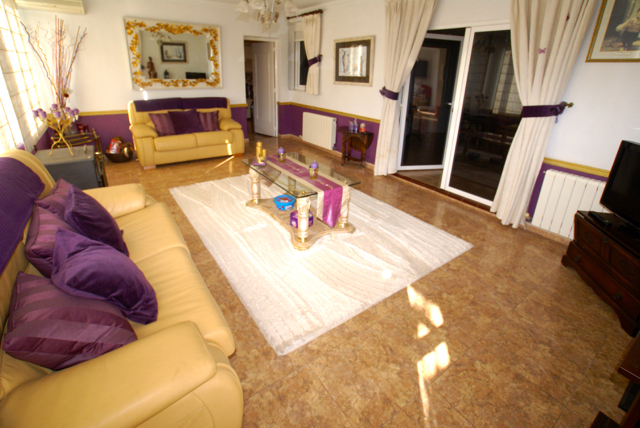 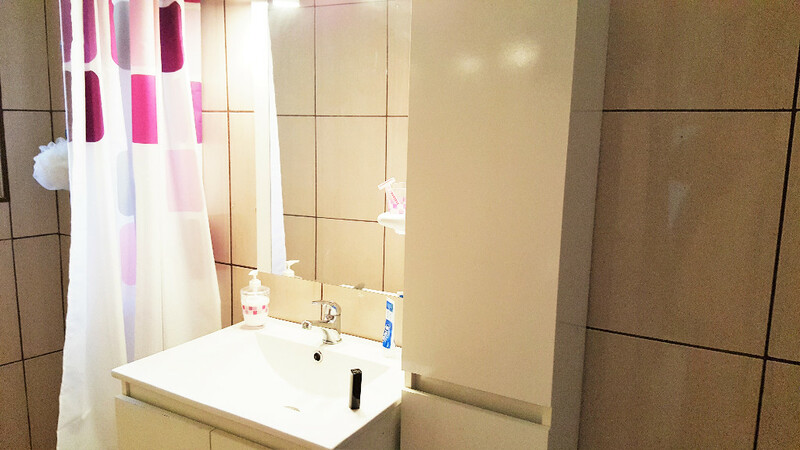 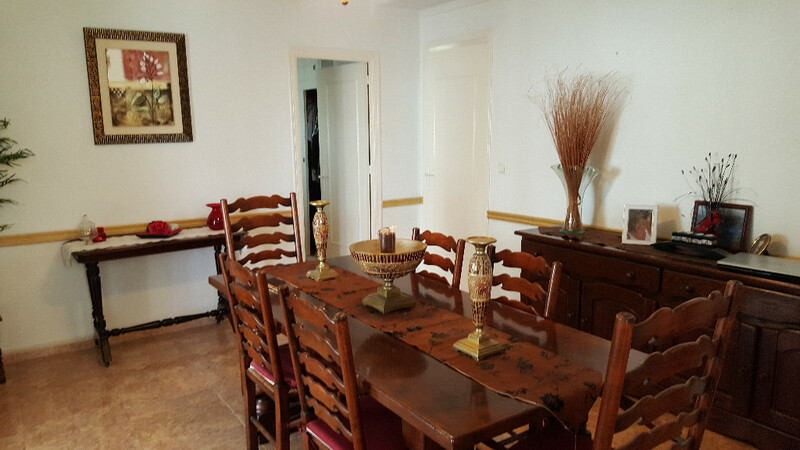 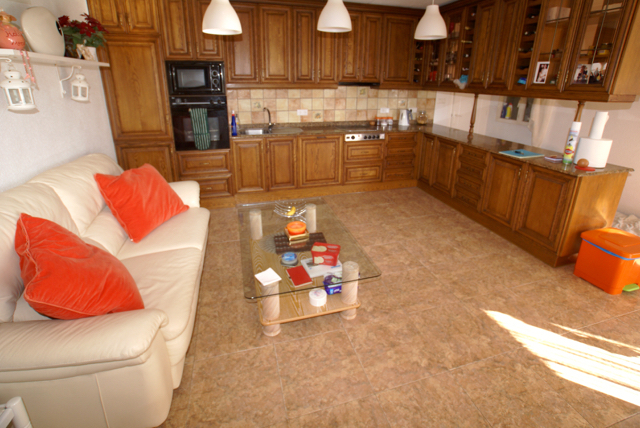 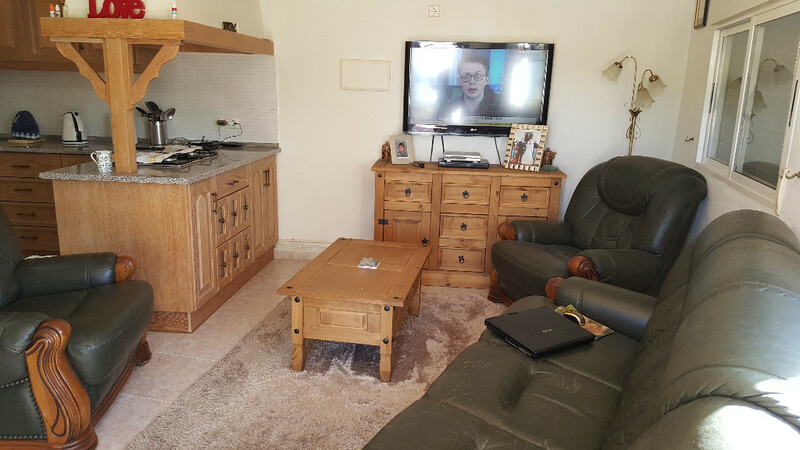 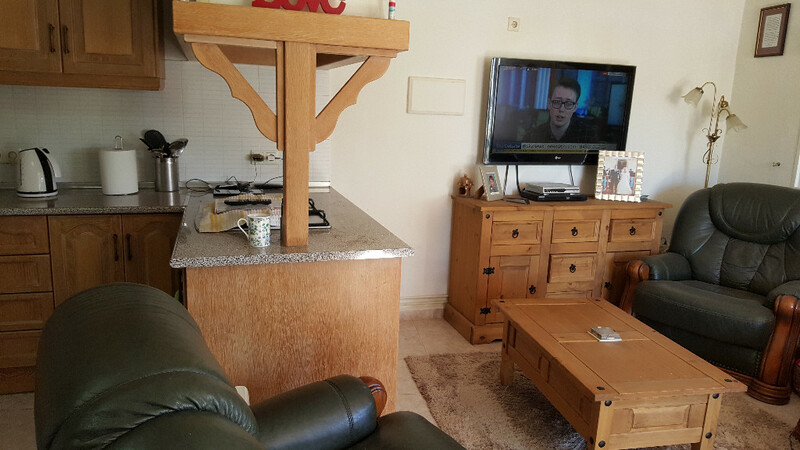 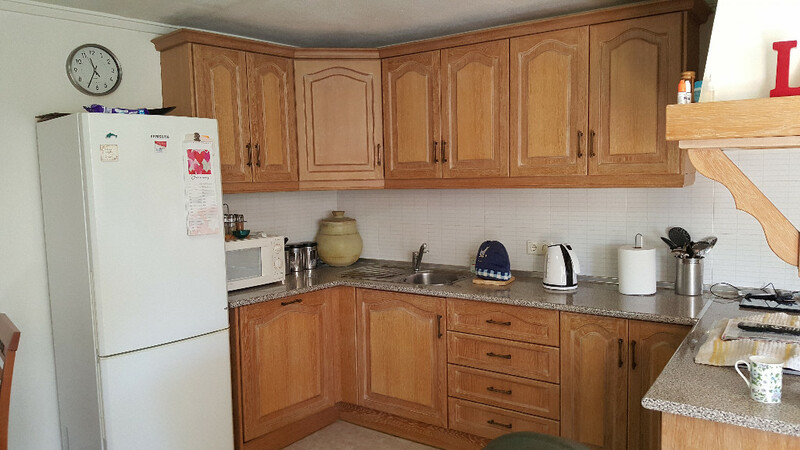 The furniture is negotiable, with the built-in kitchen appliances being included within the sale. 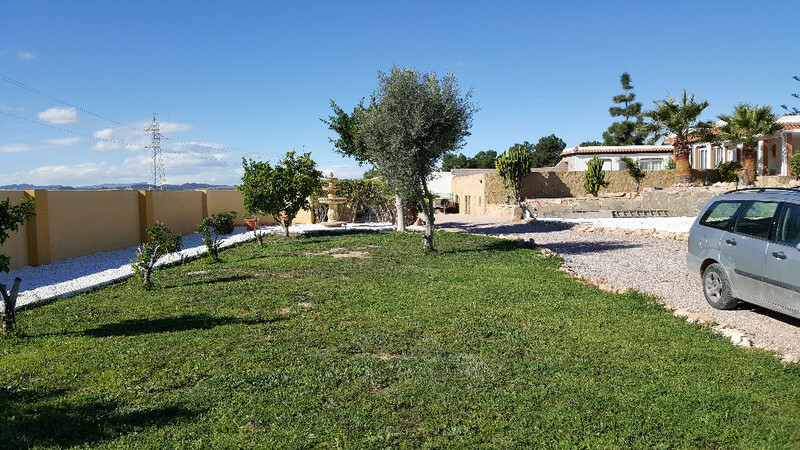 There are an abundance of fruit trees - olive, lemon, orange, pomegrante, nespara all within the gardens, which also include an outside kitchen/bar area, an ornamental well and small paddock area. 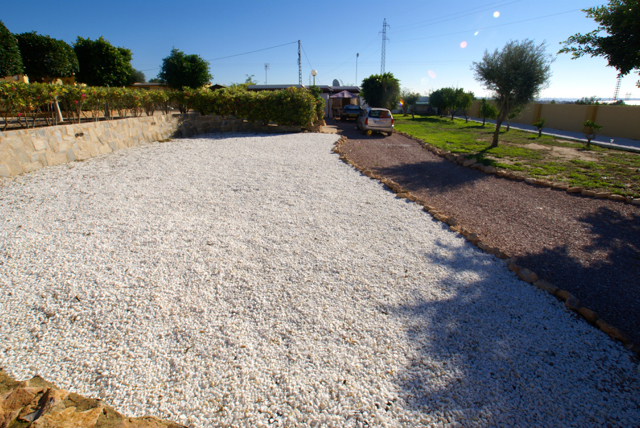 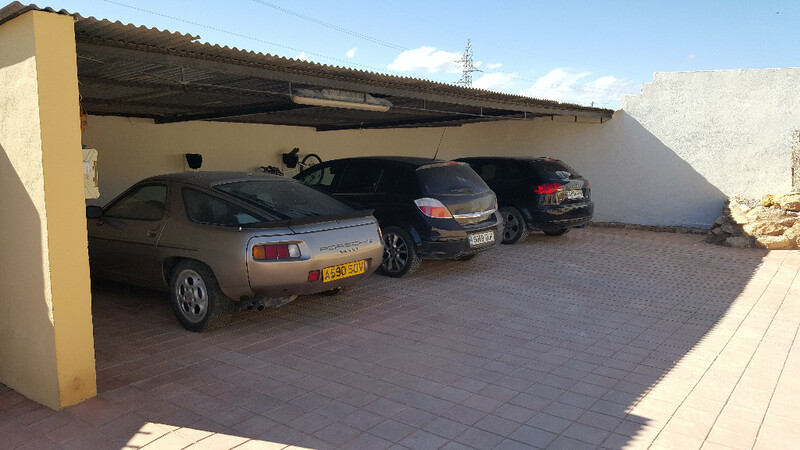 There is a carport for 3 cars, with a covered storage area for wood etc. 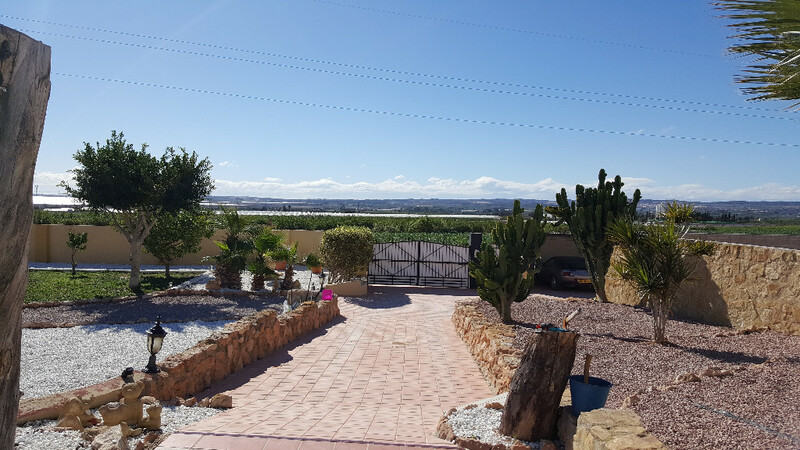 This property just oozes charachter, as it even has it own folly/tower from the solorium, which has extensive view over the surrounding countryside and to the salt lakes beyond. 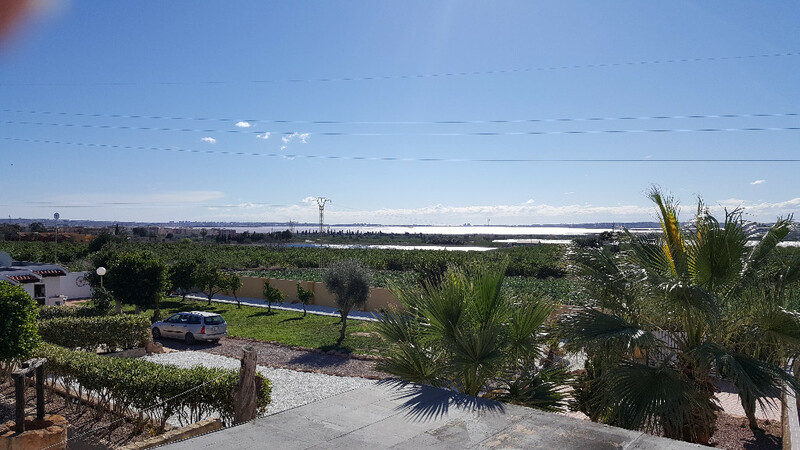 There is also a brand new shopping centre – Zenia Boulevaard – which is also only a short drive, which has a multiude of shops, designer shops, hypermarket, restaurants, bowling & much, much more!!! 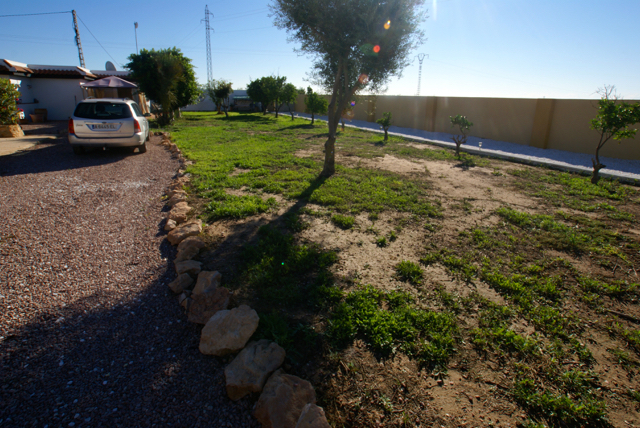 A great property with lots of potential/charachter, so viewing highly recommended.